Our Industry Tours provide an opportunity for you to network with large corporations by getting an in-depth tour of companies like Amazon, F5, AT&T, EMC Isilon, and much more! The 2018 CougsFirst! Seattle trade show offered students an opportunity to visit and meet with industry leaders and tour their facilities. 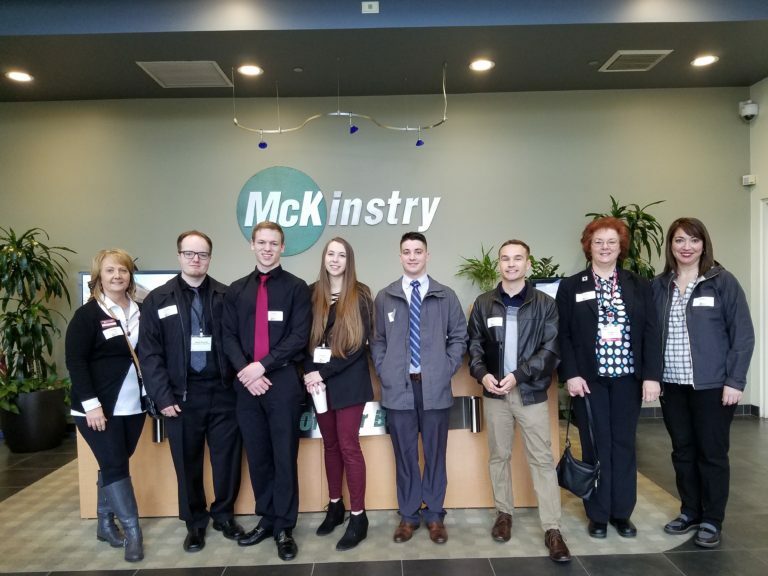 This year, students got a first-hand look at the campuses and facilities of Starbucks, McKinstry, T-Mobile, and Payscale. Industry tours are held every Fall and Spring semester. Stay tuned for additional information! The ASCC and the College of Arts and Sciences collaborated to provide students with a broad view of a myriad of health-science related career and internship opportunities. 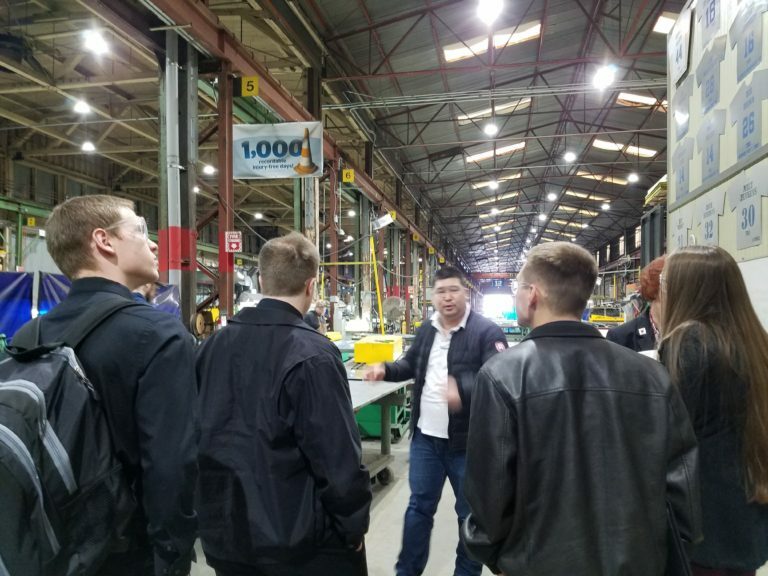 Nineteen students took advantage of the first-ever WSU Health Sciences Industry Tour in Spokane Monday and Tuesday of Spring Break, March 16 and 17. Highlights for those attending included the eye-opening experience of seeing just how many options are out there and the chance to personally network with students and employers. Evaluative outcomes were positive as well–100% agreed or strongly agreed that the tour helped them understand various work cultures and work environments and 89% would recommend the tour to assist other students in their own professional development, job and internship searches.